This project socially and professionally integrates the beneficiaries via economic activity. 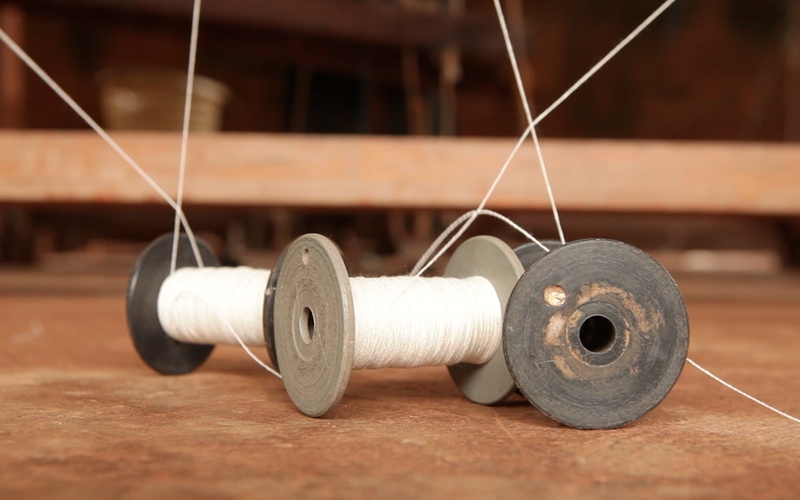 In doing so, we hope to foster solidarity between designers and artisans. 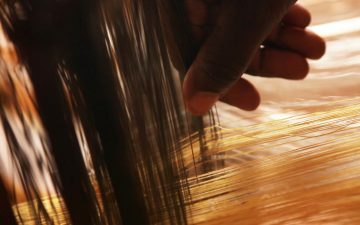 In the upstream phase of collections, stylists and designers reinvent the skills of African artisans to create stylish worlds that please Western tastes. Multicultural and timeless collections will arise from this harmonious mix of the imagination of designers and the talent of artisans. This dynamic production process incorporates the demands of the international market, as well as age-old techniques, in a way that respects the work and the identity of each and every individual. Through artistic encounters, discovery workshops, and training workshops in Burkina Faso and in France, we hope to offer designers and artisans the opportunity to contribute to a project that is full of meaning and values, and that shares craftsmanship techniques from other parts of the world. Artisans from all walks of life are requested to host the technical training programs offered by the Centre. This is an opportunity for them to share their knowledge and expose themselves to intercultural influences and a unique life experience. We also hope to promote the reputation of fashion schools internationally, by planning final-year internships so that African crafts organisations can benefit from their expertise. 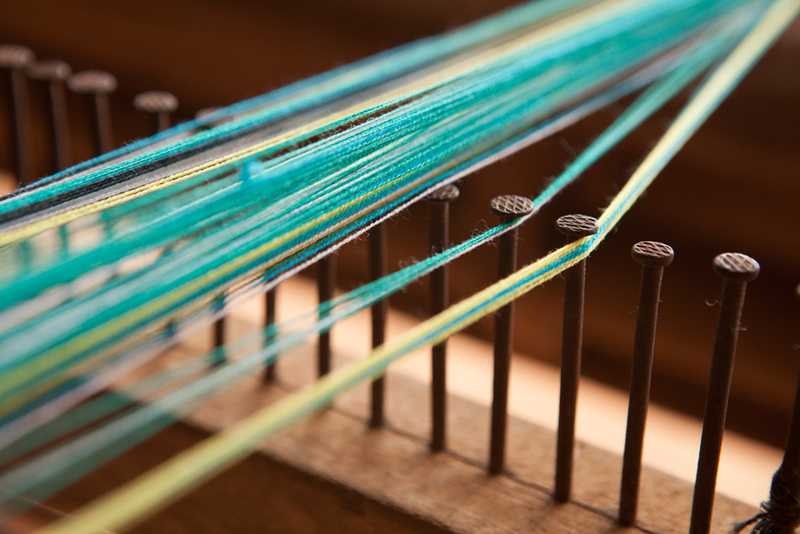 The Centre would ultimately like to offer research and creative residencies for textile art projects. These seasonal residencies may organise travelling exhibitions on themes related to African craftsmanship heritage, co-produced with other cultural organisations (applied arts schools, museums, and French cultural centres). The residency will allow artisans and various members of the public (students of all ages) to dialogue with each other using various methods.The selected artists and artisans will suggest methods for integrating and sharing with local players, in a way that is rooted in local know-how and materials.